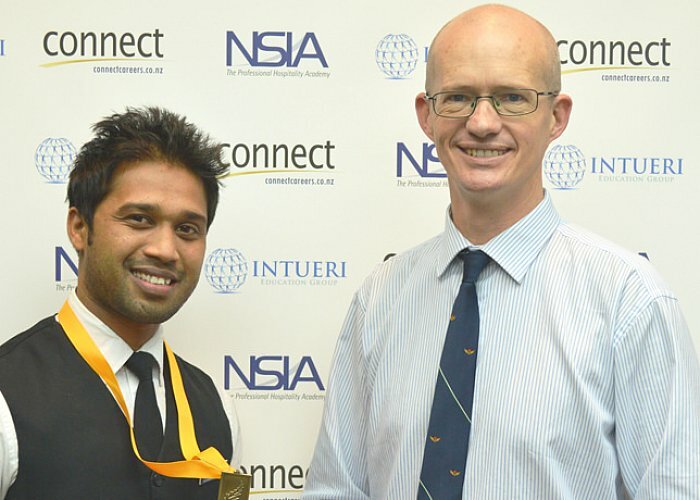 Bhavesh started an NSIA Diploma in Hospitality Management (Level 5) in April 2015 and was selected to compete in the NZ Chefs National Salon in 2016. Bhavesh competed in the Classic Cocktail Training category where he won a Gold medal and third place overall. “It was an awesome training experience because my trainer treated me like a friend not a student; there was a high level respect throughout the training. He supported me in every step of the training and was extremely motivating even if I made a mistake. 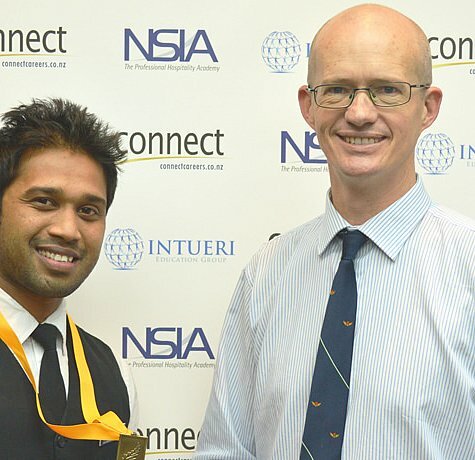 “It was great to see Bhavesh become a champion, through his endeavour to push himself in attendance, detail and teamwork.